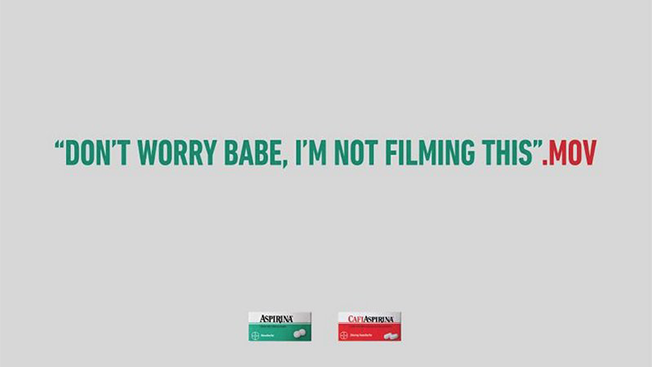 CANNES, France—AlmapBBDO, facing criticism for questionable wins at this week's Cannes Lions, has withdrawn all its Bayer work from the festival at the request of BBDO global creative chief David Lubars. "I learned last night that one of our very own agencies had a pretty scammy ad in the festival, and it won a Lion," said Lubars, from the stage of the Debussy Theatre during BBDO's Cannes Lions session today. "I told them to return it. Because I don't want that kind of Lion. BBDO doesn't want that kind of Lion." This follows the agency's apology for its bronze Lion-winning work, which was accused of being sexist, and—per the client's own description—appears to have been created solely to win awards for the agency. "All Bayer work created by AlmapBBDO has been withdrawn from the Festival," a BBDO network spokesman said in a statement. "The work was approved by the local client to be run in Brazil. 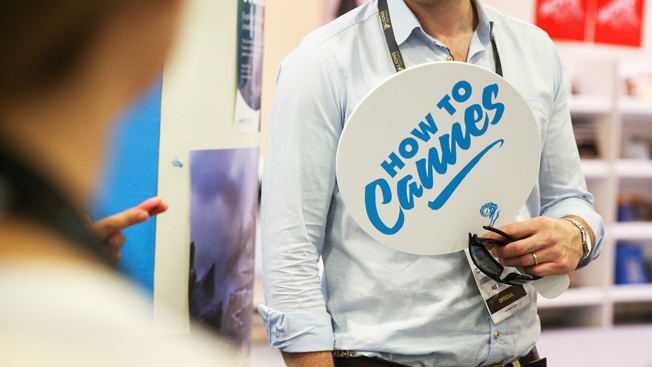 However, the media was paid for by AlmapBBDO, which contravenes the Cannes entry regulations." The spokesman added: "We regret this and apologize to the festival organizers and our client for any embarrassment caused." Work for Bayer from the agency included the ".MOV" ad which was one of three ads in a campaign that won a bronze Lion in Outdoor. The agency also submitted a separate campaign that won a bronze Lion in the Print & Publishing category.